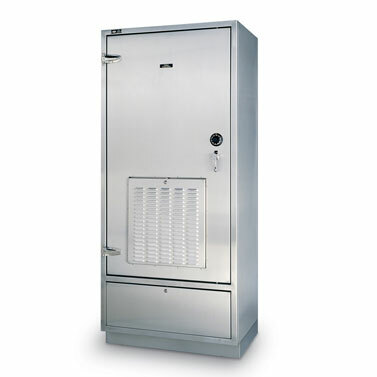 Look to our Evidence Drying Cabinets to safely and securely air-dry blood and biological evidence. 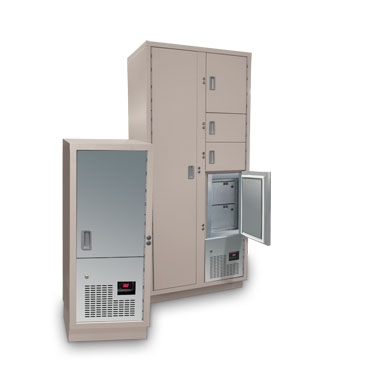 The evidence drying cabinet’s system easily connects to air ducts to vent to the outdoors. 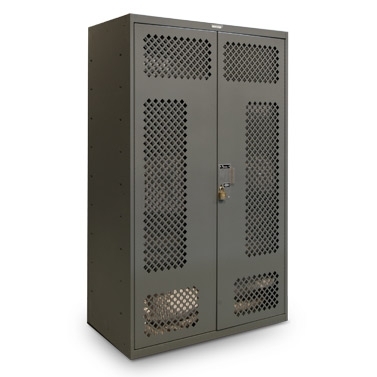 It includes a host of design features to ensure optimal air circulation, along with maximum security and it’s easy to clean. 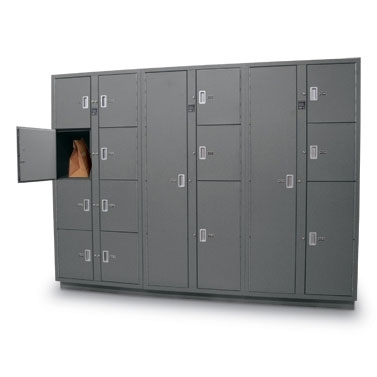 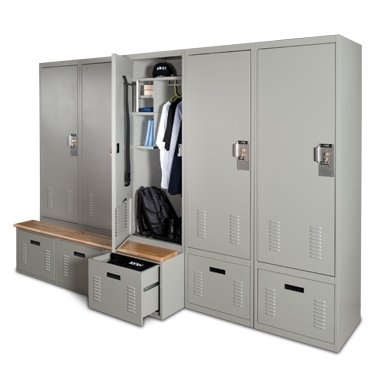 Learn more about other secure evidence locker solutions here.